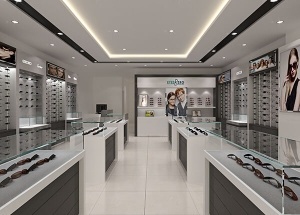 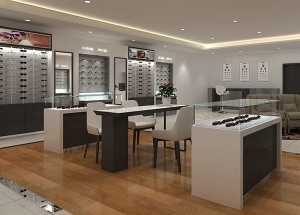 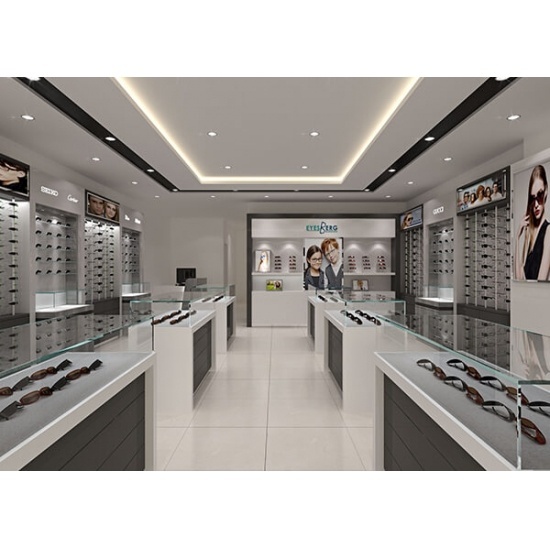 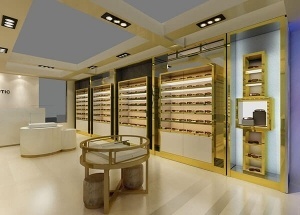 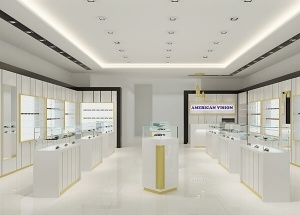 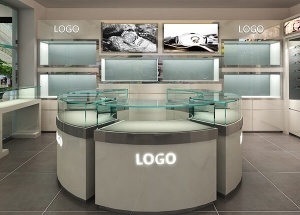 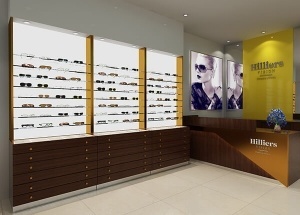 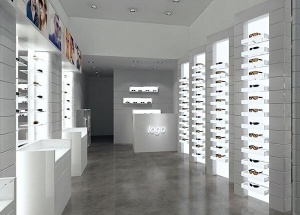 This retail optical showroom design was made for a 1200 sqft optical shop in Canada. 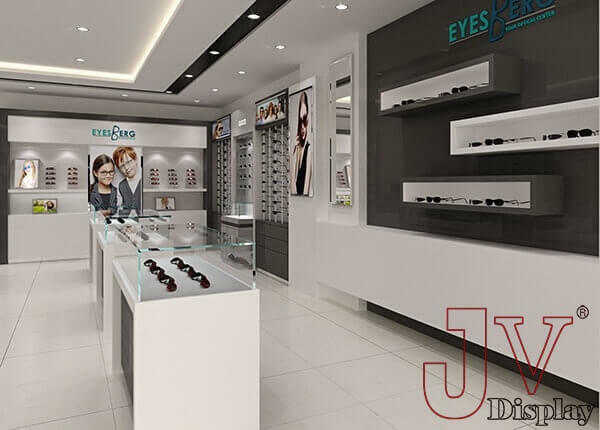 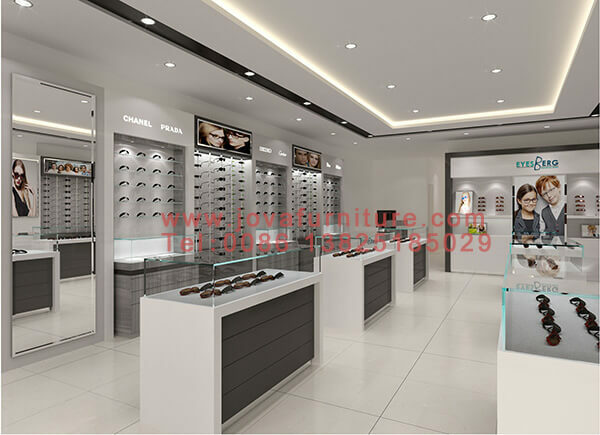 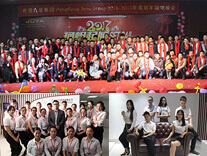 We offer free optical showroom design , and do optical showroom display furniture. 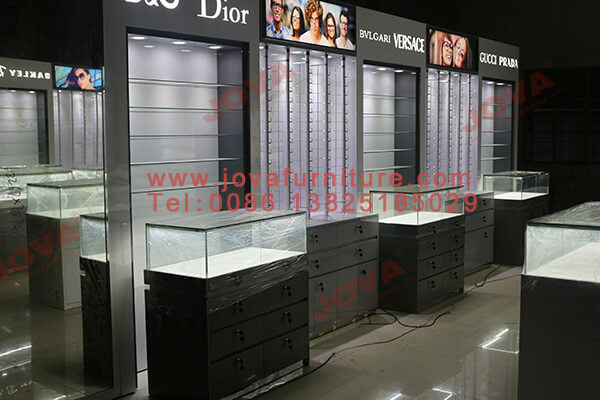 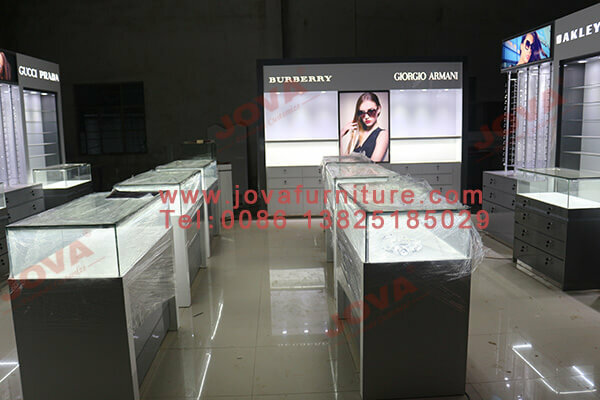 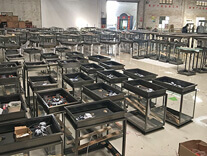 This set of optical showroom furniture contacted 5 high wall display cabinets with glass shelves and glass showcase, 4 pcs wall optical display rods with cabinets, 2 long personalized design wall case, 6 pcs rectangular glass optical showcase, 2 pcs optical window displays, 1 set of reception desk and image wall, mirrors, stools, led light boxes. 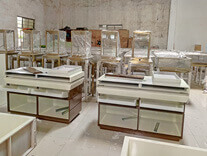 Installation test. 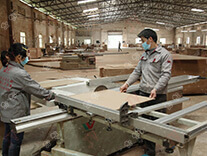 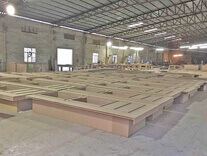 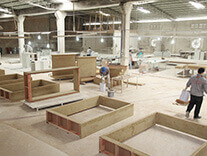 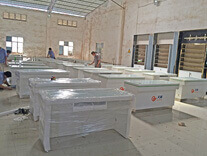 We offer detailed installation introduction, and professional installation guide.